Law-enforcement officials say that a New York City police sergeant was arrested Wednesday in the shooting death of an elderly, mentally ill woman inside her Bronx apartment in October. The New York Times reports that the arrest of the police supervisor, Sgt. Hugh Barry, comes after months of investigations into the deadly encounter with 66-year-old Deborah Danner. One official told the Times that the sergeant was charged with second-degree murder, first- and second-degree manslaughter, and criminally negligent homicide. The official, who requested anonymity to discuss the still-developing situation, said that the sergeant has been suspended without pay. Barry shot and killed Danner while officers were responding to a call about an “emotionally disturbed person” on Oct. 18 of last year. Danner was allegedly wielding scissors that Barry persuaded her to drop. The older woman then allegedly picked up a bat and attacked Barry with it, and then Barry shot Danner twice in her chest. Barry was carrying a stun gun at the time of the fatal incident, but it was not deployed. Danner’s death raised questions about the New York City Police Department’s use of force and the protocol that should be used when dealing with “emotionally disturbed” people. 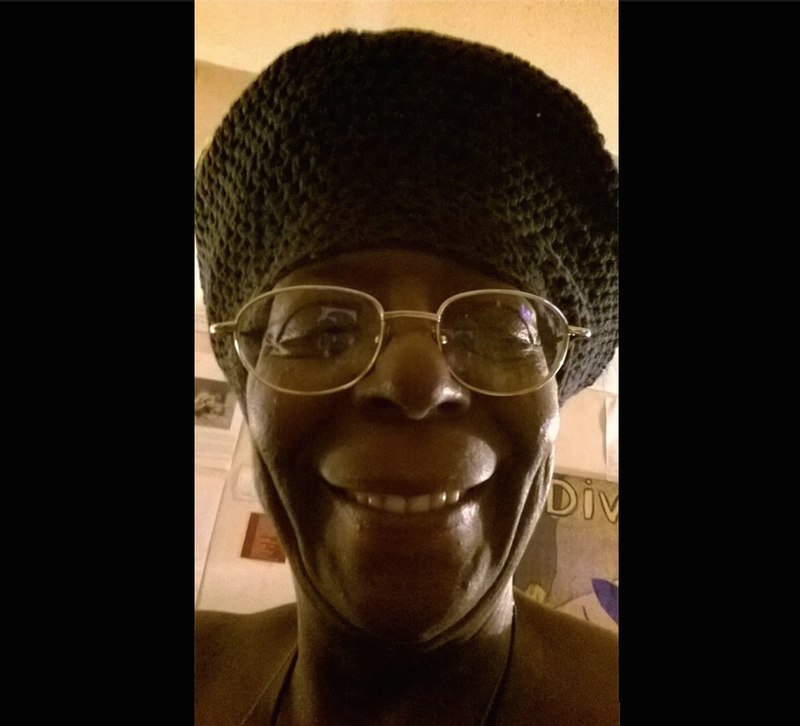 New York City Mayor Bill de Blasio addressed the shooting in its immediate aftermath, saying: “Deborah Danner should be alive right now, period. If the protocols had been followed, she would be alive. It’s as simple as that.” Police Commissioner James O’Neill also claimed that Barry failed to follow the proper protocol. As the Times notes, within hours of Danner’s death, Barry was stripped of his badge and gun and placed on modified duty. After the death, the Times notes, a spokesperson for the office of Bronx District Attorney Darcel D. Clark confirmed that Barry had been indicted and would appear in court at 3 p.m. Wednesday. He called O’Neill’s criticisms of the case “before any investigation was even commenced” was something that “undoubtedly tainted the grand jury pool and denied any semblance of due process” for Barry. “This is an absolute disgrace,” Mullins said in his statement.